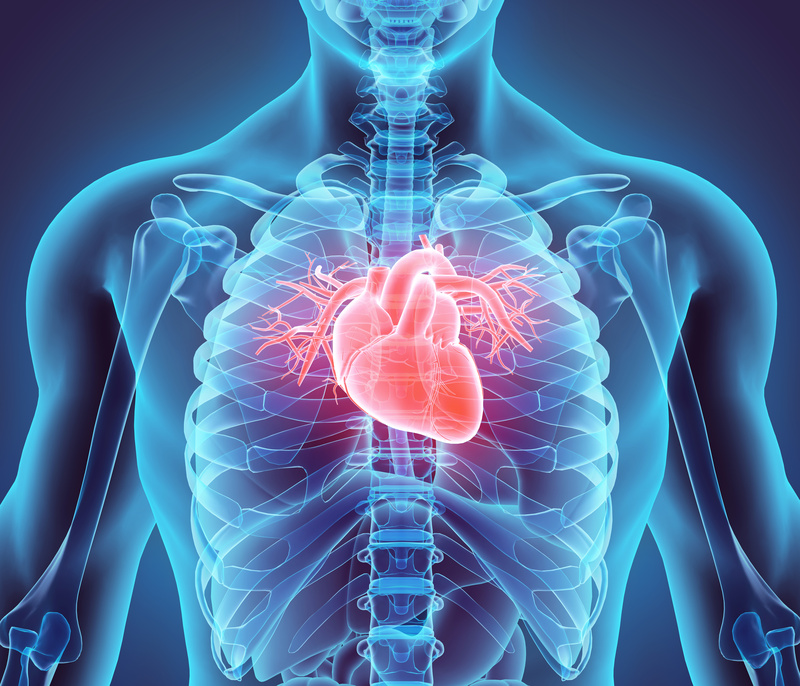 A tool designed to more accurately predict the risk of heart attack in older patients undergoing non-cardiac surgery works significantly better than traditional risk assessment tools. By having more accurate information, older patients and their physicians can make an informed decision on whether to undergo surgery, UCLA researchers have concluded. 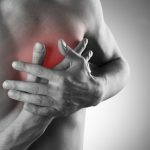 In adults who undergo inpatient surgery, the mortality rate for those patients who experience cardiac arrest after surgery is 65 per cent, and is about 15 to 25 per cent for those who have a heart attack. Estimating the risk of cardiac complications is an important step in deciding if a person is healthy enough to undergo an operation. However, the current predictive tools are designed for patients of all ages and do not take into account the higher risks in older people. 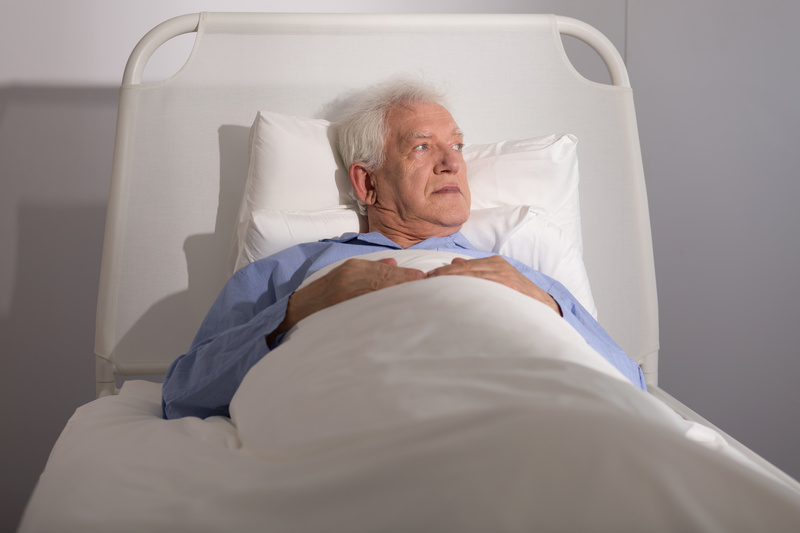 With a growing geriatric population and a projected increase in non-cardiac and elective surgeries, this tool, called the ‘Geriatric-Sensitive Perioperative Cardiac Risk Index,’ can offer accurate estimates of the cardiac risks for these patients. The researchers hope to improve the predictive models for older patients in future studies.